From the spring of 2005 to the summer of 2014, Chris worked as an adviser for students at Carleton University in Ottawa. In September 2014, Chris stepped into the role of National Director for the Navigators of Canada. 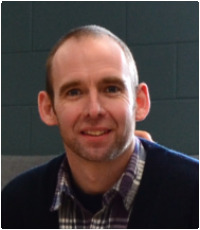 Chris and his wife Heather, who is very active in the ministry, are passionate about helping people to follow in the way of Jesus, to invest in others and to do good. An engineer by training, Chris has two engineering degrees (B.Eng. from McMaster and M.Eng. from McGill) and seven years experience in working in the telecommunications industry as a software engineer. In between acquiring his engineering degrees, Chris did a two year internship with The Navigators at the University of Saskatchewan, where he was also an assistant coach with the U of S Huskies track and cross country running teams. Heather, who has a nutrition degree from the University of Guelph, is a gifted singer, song-writer, athlete and prayer-mentor. 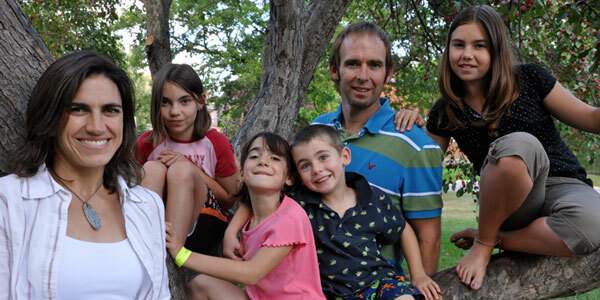 Chris and Heather live in Old Ottawa South with their five children: Emma, Suzannah, Rosalyn, Elijah, and their latest addition, Ruby. Chris and Heather are active in their neighbourhood, hosting block parties, recruiting neighbours to help maintain public outdoor hockey rinks in the winter and coaching soccer in the summer.